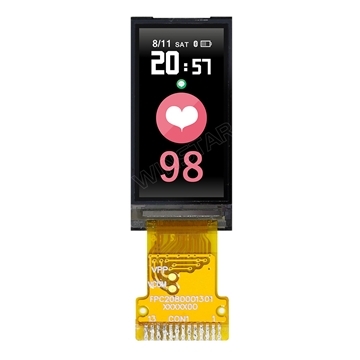 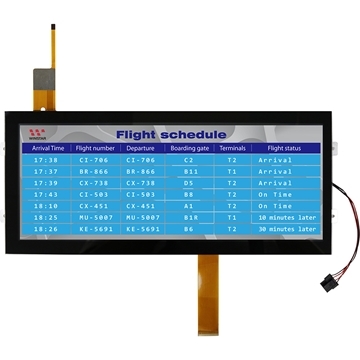 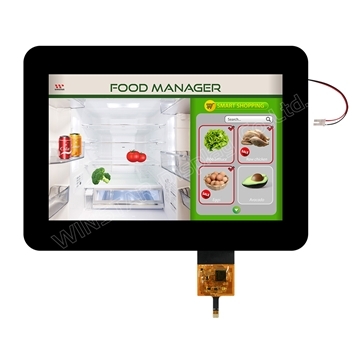 Winstar TFT Q Series is a TFT module Family which is including 3.5 inches, 4.3 inch, 5 inch, 5.7 inch, 7.0 inch, 8.0 inch and 10.2 inch TFT modules. 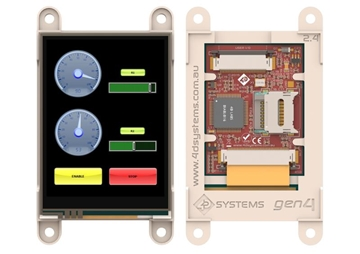 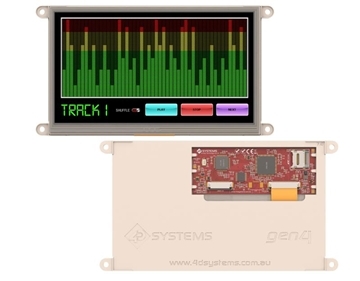 The modules of Winstar TFT Q Series which are all have integrated a 36-pinout connector on the SSD1963 controller board. 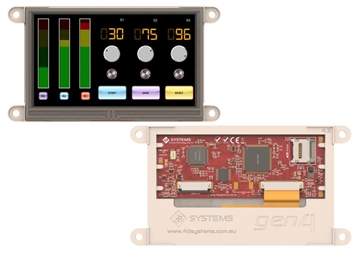 The Q Series modules are derivative products from the Winstar existing standard TFT modules which uniform the pin assignment into 36 pins on board.